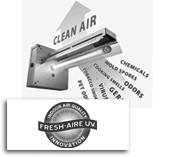 The Fresh-Aire UV APCO is installed in the ductwork of your central air system and is designed to help reduce airbourne odors, toxic chemical vapors, germs and mold in your home. The Intelli-Balance™ 100 is a cold climate ERV for Canada. 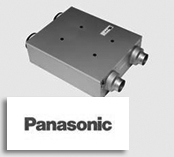 It requires no drain, has 2 self balancing DC ECM motors and has separate intake and exhaust up to 100CFM controls. 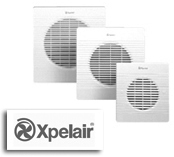 Xpelair built-in wall fan range, when installed, the fans are concealed except for a neat white plastic panel. 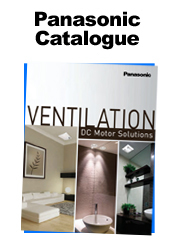 At your service since 1999, with several years combined experience in the markets we serve. We are willing to share our expertise with you, with your customers, and when appropriate at your direction, with end-users. We will do what we promise. We will be open and transparent with you and invite you to call anytime your expectations are not met. We’ll make it right! We only care about one thing; meeting your needs. From product knowledge to inventory to order processing and shipping; job 1 is to make sure you have what you need, when you need it. Respect is earned; it is not a gift. We expect you to hold us accountable for the commitments we make and we will do everything we can to earn, and keep your respect. 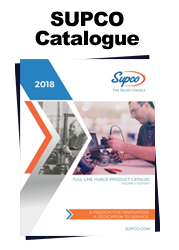 To pursue productive relationships with manufacturers, wholesalers and contractors, focusing our Experience, Integrity and Respect toward consistently positive outcomes, while providing ongoing service, education and new product awareness.